Our Seattle plastic surgery office is excited to offer patients Voluma, one of the latest injectable fillers from the Juvéderm® family. 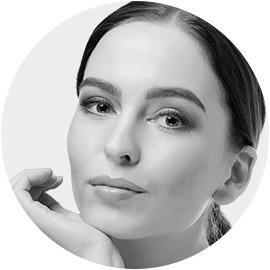 Voluma is the first and only FDA-approved hyaluronic acid (HA) filler that instantly adds subtle lift and volume to the cheeks to restore a more youthful contour to the face and profile. Dr. Craig Jonov often refers to this product as a “liquid facelift”. It works to addresses the hollow areas around the cheeks while filling in moderate to severe wrinkles around the nose and mouth. 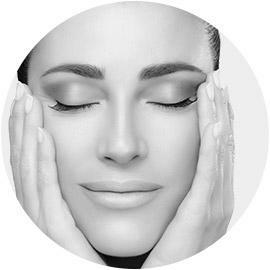 It is common to combine a Voluma treatment with another procedure such as BOTOX or a chemical peel to produce outstanding results. Patients considering Voluma should be at least 21 years of age. The cosmetic surgeon will help you create a unique treatment plan during your consultation. 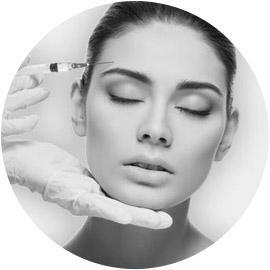 With extensive experience in a wide array of different fillers and relaxers, the cosmetic surgeon may include a combination of different fillers and techniques to achieve the desired results. Voluma is more expensive than other injectable fillers, such as Restylane and Juvederm, because the results last longer. The cost of a Voluma treatment varies, depending on the amount of filler used. Plastic surgeons usually charge up to $1,000 per syringe. Each patient could use between 2 and 6 syringes per session, which means patients can expect to pay between $2,000 and $6,000 per session. 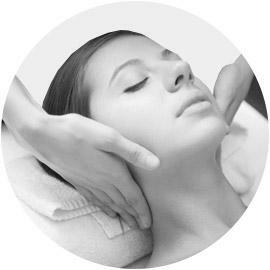 To schedule a complimentary consultation with Dr. Jonov or with questions about Voluma at The Gallery of Cosmetic Surgery serving Kirkland, Bellevue & Lynnwood, WA.